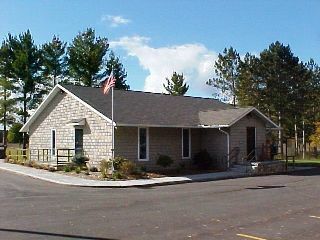 Almira Township (Benzie County) was established in 1855. Situated in the northwest region of Michigan's Lower Peninsula, Almira Township covers a little over 33 square miles, bordering Grand Traverse County to the east and Leelanau County to the north. This quiet northern bedroom community boasts numerous picturesque parks, and works to maintain the natural beauty of northern Michigan. The agendas and minutes for the Township Board meetings are posted as soon as possible after they are received. Click on the following link for meeting details.